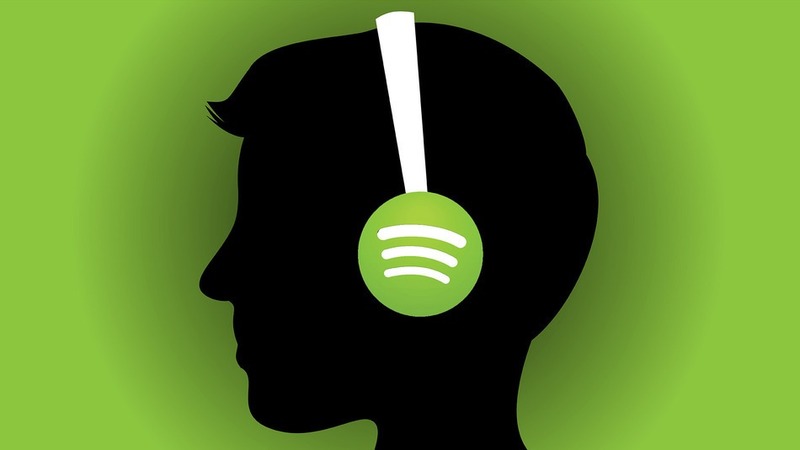 Spotify has built a substantial lead in the streaming music race thanks largely in part to its ad-supported tier which lets people listen to music free of charge in exchange for putting up with the occasional commercial. Those that take advantage of this offering may be sad to hear that Spotify could soon be neutering its free tier. The Financial Times is reporting that, as part of licensing negotiations with three major labels, it may restrict the playback of significant new album releases on its free tier for a certain period of time. Those that pay for the premium service would get access to all of the latest music as is the case today but free listeners would have to wait a while. The move would further incentivize Spotify’s premium subscription and ultimately boost revenue, no doubt helping Spotify’s IPO cause. That, of course, is assuming that disgruntled users make the jump from the free tier to a paid plan. The strategy could just as easily backfire and inadvertently lead to increased piracy of new albums or lead to some customers jumping ship out of spite. Negotiations are said to involve Sony, Warner and Universal. While nothing has been signed yet, talks have reportedly picked up considerably as of late. As a result, a deal could possibly be hammered out within weeks.